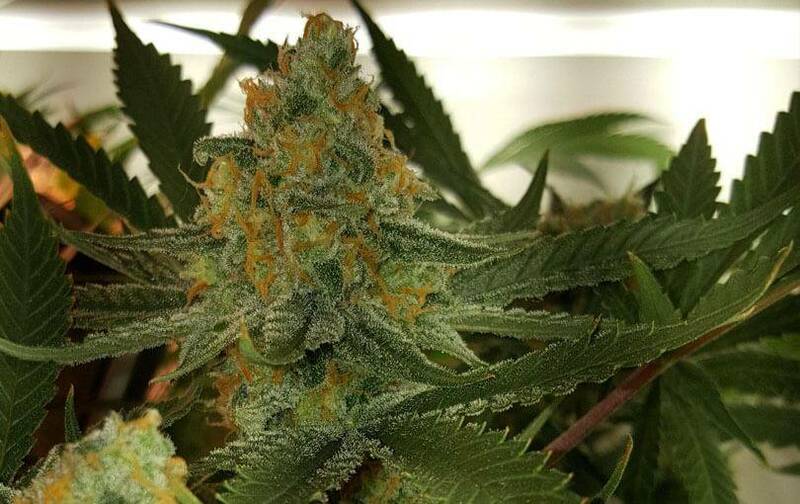 Green Poison of Sweet Seeds is genetics with powerful effects – very cerebral, euphoric, stimulating and long-lasting. 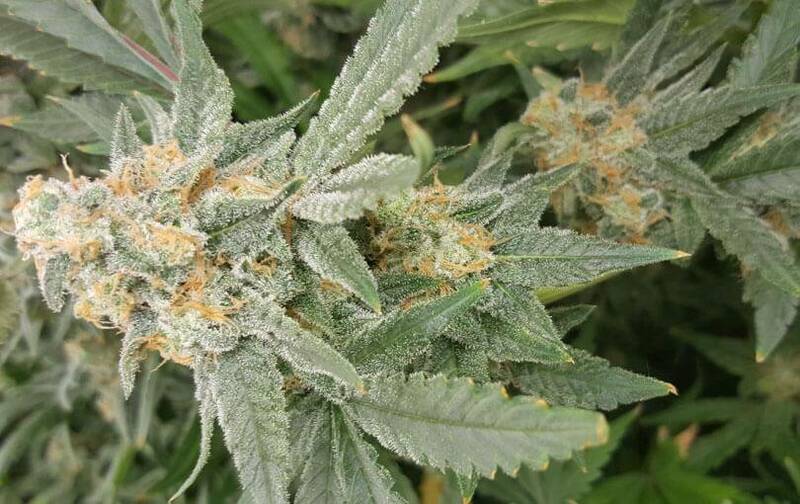 For Green Poison vegetative behavior, its growth’s vigorous, very productive, with average flowering. 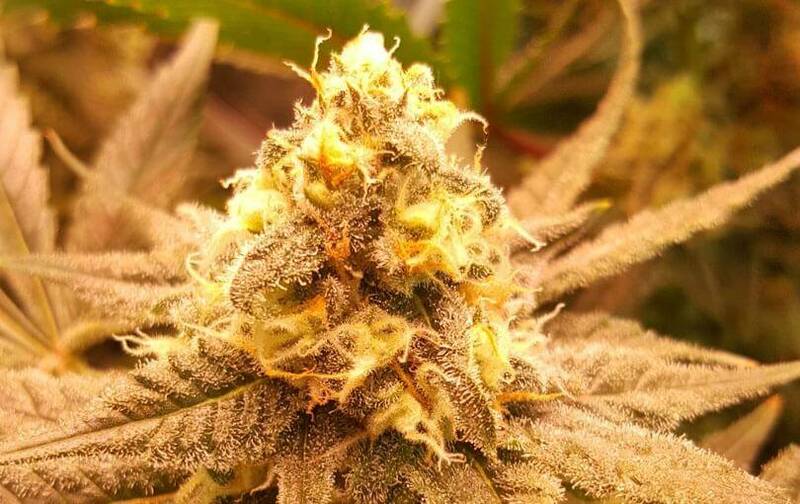 Indoor grow can be ready to be cropped in 50 days, but Gea Seeds always recommends to wait for one more week to get totally matured crops – this strain can produce abundant crops (40-45g/strain), very pressed fat buds that won’t disappoint anybody. Green Poison outdoor grow can be 3 meters tall (up to 700g/strain); abundant quality crop, ready to be cropped by early/mid October – its branchy structure provides better performance when opening the branches with tutors for all the buds to get enlightened (interesting commercial plant). For its organoleptic properties, strong, intense, sweet, slightly bitter flavor – it will dry out your mouth like a marijuana polvorón. 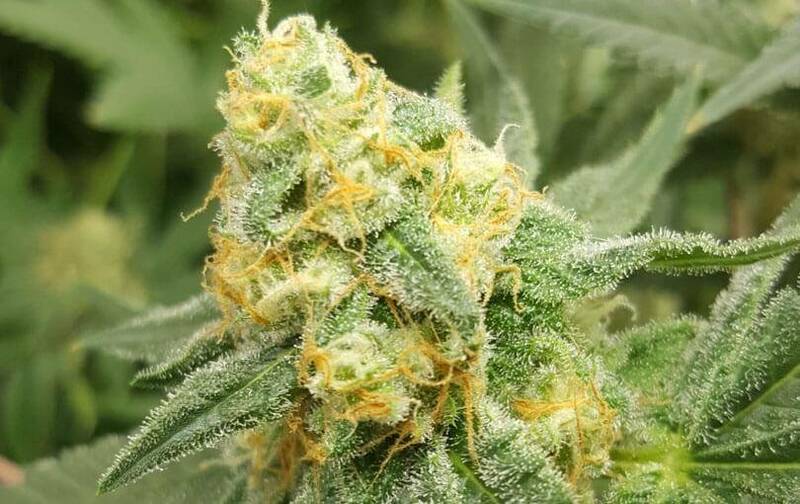 The effects are very powerful, physical and mental – ideal strain for medical treatments against disorders such as depression (indica hybrid effect for expert consumers to get dried out).